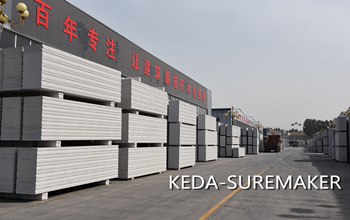 KEDA SUREMAKER is devoted to provide customers with the autoclaved aerated concrete production line design, equipment manufacturing, project management solution and considerate service. Autoclaved aerated concrete block production line with high automatic control level. 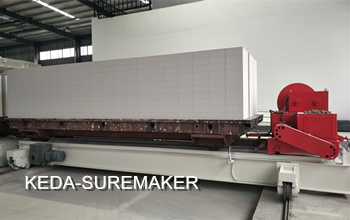 ​Autoclaved aerated concrete panel production line with high precision cutting precess.